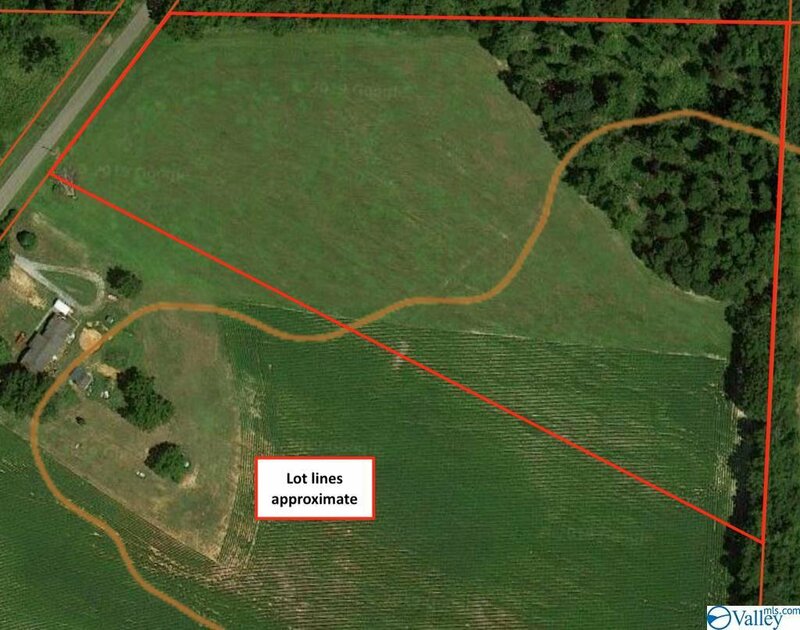 This level 10 acre tract offers a great view of the nearby mountains and would make a great home site! The majority of the land is open with an area of woods at the back - see aerial photo. Enjoy watching deer, turkey, and other wildlife. There is a small wet weather stream on the back of the land, too. Located just off Winchester Road for convenience, this mini-farm still offers plenty of privacy. Call today for more info!